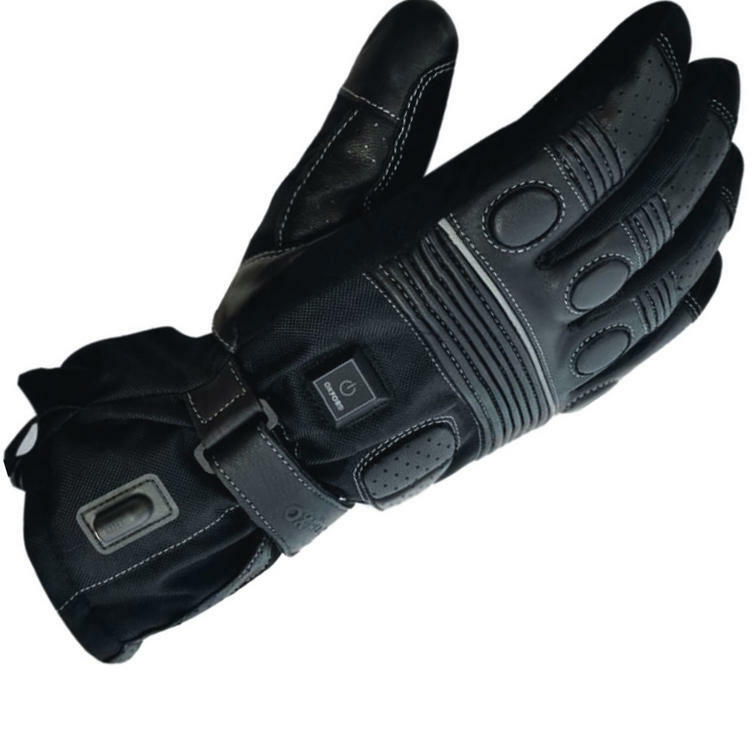 If you are looking for the perfect winter riding glove, look no further that the Oxford Inox Heated Motorcycle Gloves. These waterproof gloves are the latest addition to the Oxford range of products and feature a Inox flew heat system that is sure to keep your hands warm. 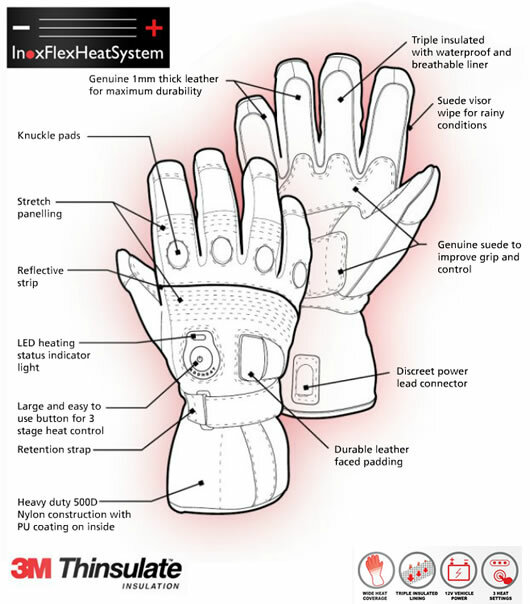 The Inox systems plugs directy into your bike battery and uses durable woven Stainless Steel heat pad technology to heat the glove. The pads are soft and flexible meaning that you don't even realise that they are there and are full adjustable with three different heat settings. 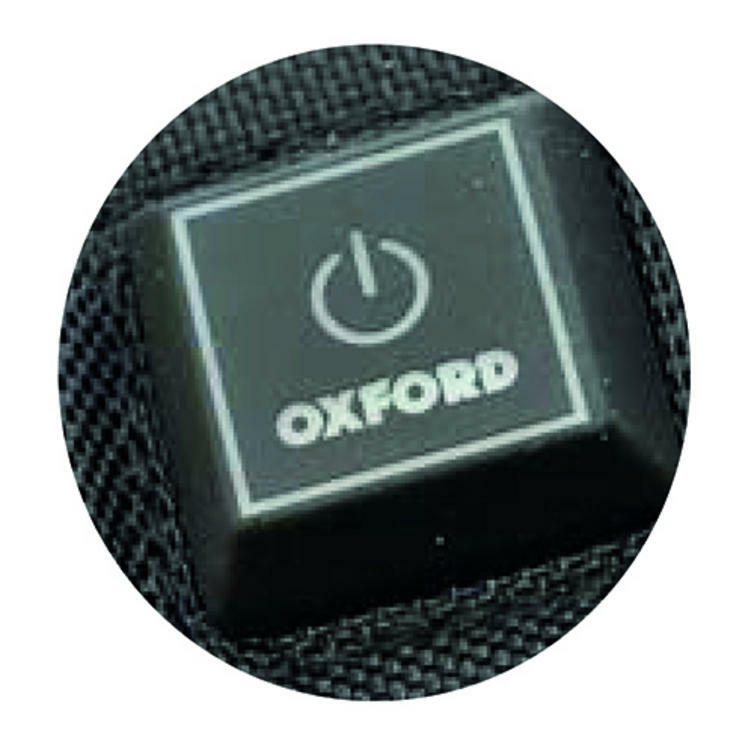 Make sure that you get your Oxford Heated Gloves for GhostBikes today! Ghost Bikes now stock a full range of Oxford Motorcycle Clothing Please click here to see what's currently available. 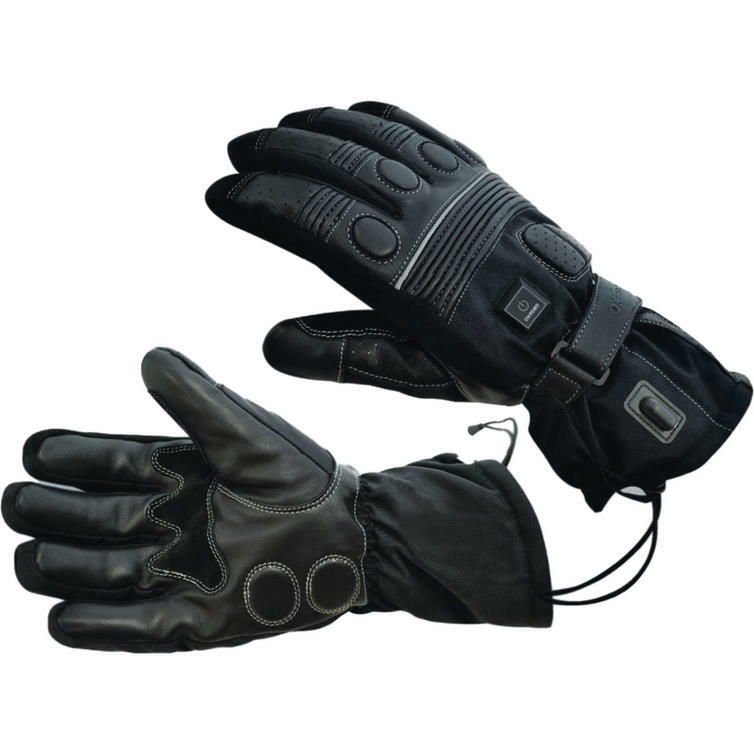 The Oxford Inox Heated Motorbike Gloves are packed with features.. The Oxford Heated Winter Gloves are currently available in the colours shown in the product variation above, if there is no variation option, they will be available in the colours as shown in the pictures above. 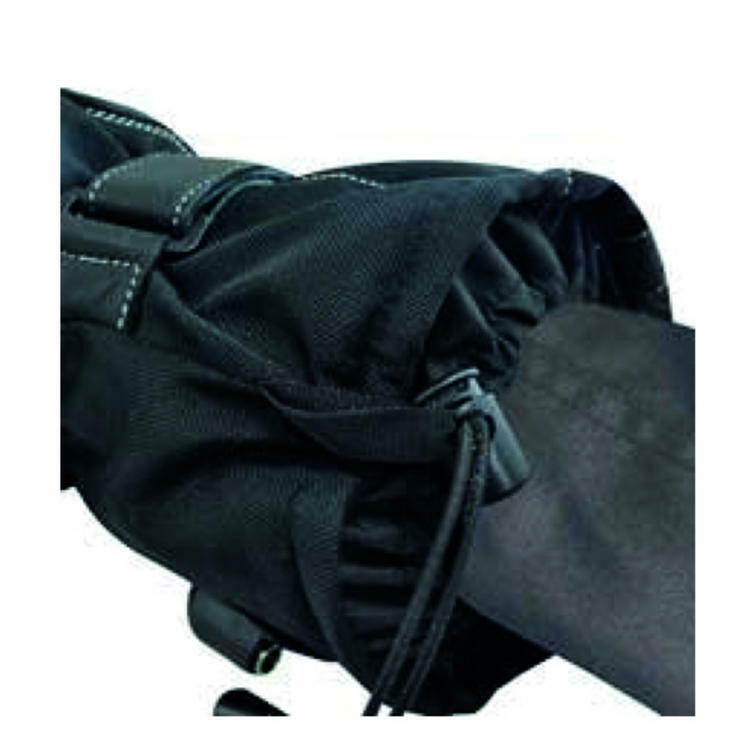 This Oxford Inox Heated Motorcycle Gloves are available in various sizes, please use the guide below to help determine your correct size preference.